Get Running for the Oside Turkey Trot! OCEANSIDE, Ca. 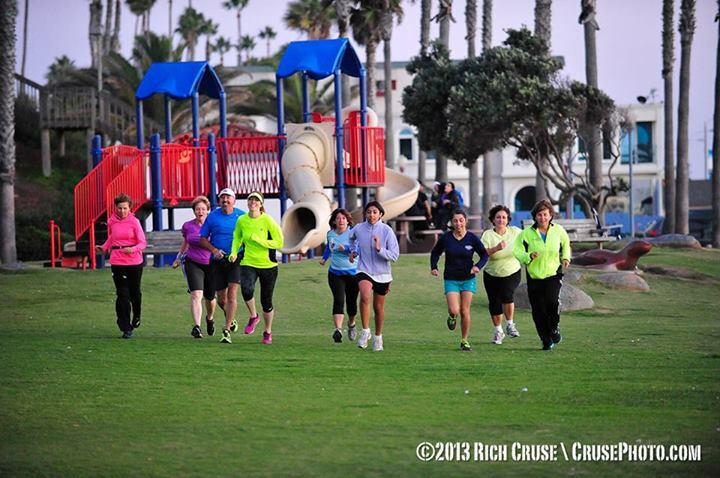 — Thanksgiving wouldn’t be the same without running the annual Oceanside Turkey Trot. The race is expected to draw a record crowd this year, as the population continues to grow in San Diego County and environs. This entry was posted on October 30, 2013 by News in Balancia, Calif., Cruisephoto.com, Kinane Events, News Notables, Rich Cruise and tagged Oceanside, Running Races, Turkey Trot.